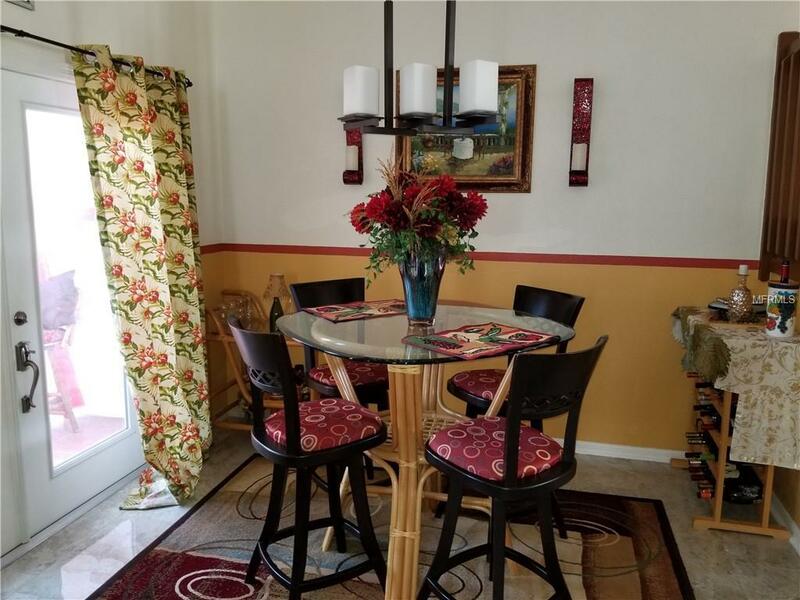 Your upscale remodeled home is waiting for you in this centrally located desirable Largo community. Pride of ownership shows & impeccable attention to detail in this move-in ready townhome. Non-Smokers and no pets. 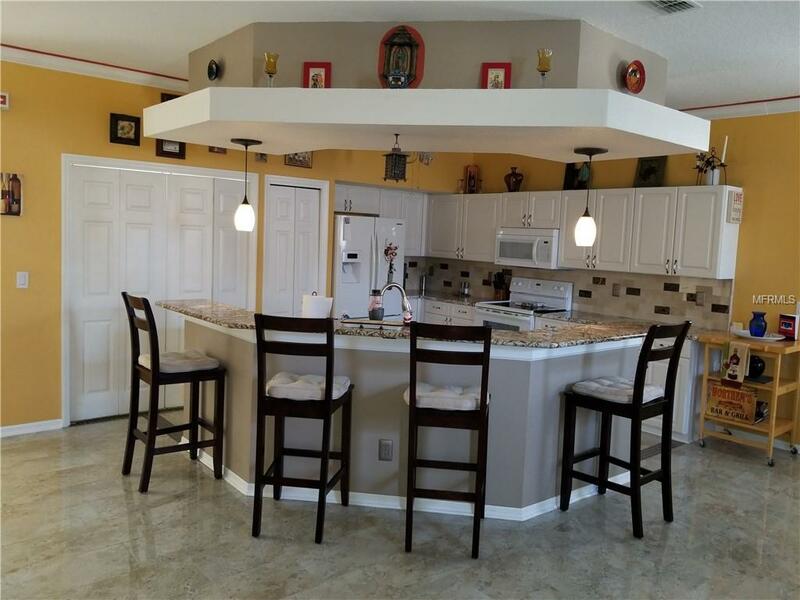 Kitchen has been completely remodeled with granite countertops and a large sit down bar to entertain all your guests! New travertine floors throughout the living room, dining room and kitchen. Enjoy your rear patio with that morning cup of coffee or relaxing glass of wine in the evening. New A/C 2011; new water heater 2018! 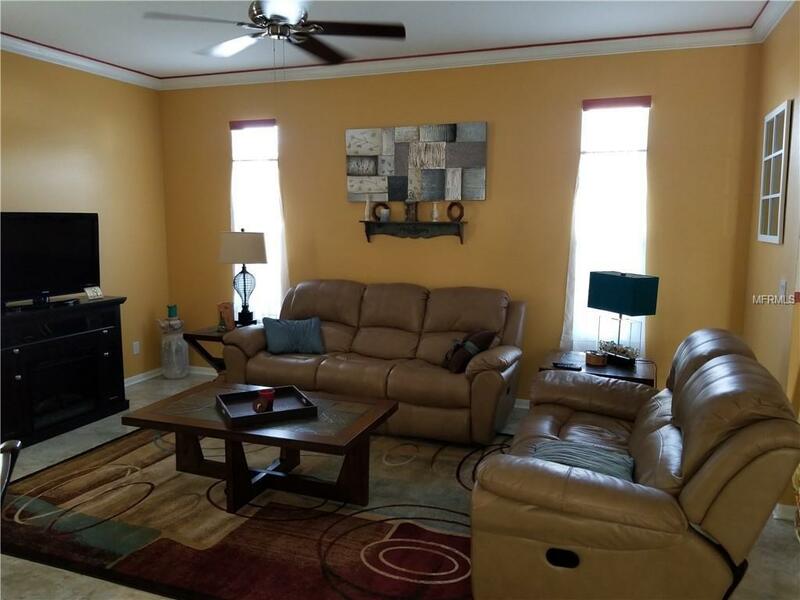 This community is just off of Ulmerton Road and is convenient to everything including a 25 minute ride to Tampa Interntl Airport, short 15 minutes to the beautiful Indian Rocks Beach w/pristine white powdery sand. At the beach, you can walk to great restaurants like Crabby Bills, & enjoy Mike's Pizza and Tap Bar! Largo Mall for all your shopping needs is only 5 minutes away. As a Largo resident enjoy the Largo community center with 2 huge water slides, a water park for toddlers and teens, water spouts, water slides, pools, skateboard park, baseball, basketball, art studio, fitness room, aquatic center, recreation center, dance studio, and numerous activities for your entire family. All of this in a NON FLOOD ZONE. 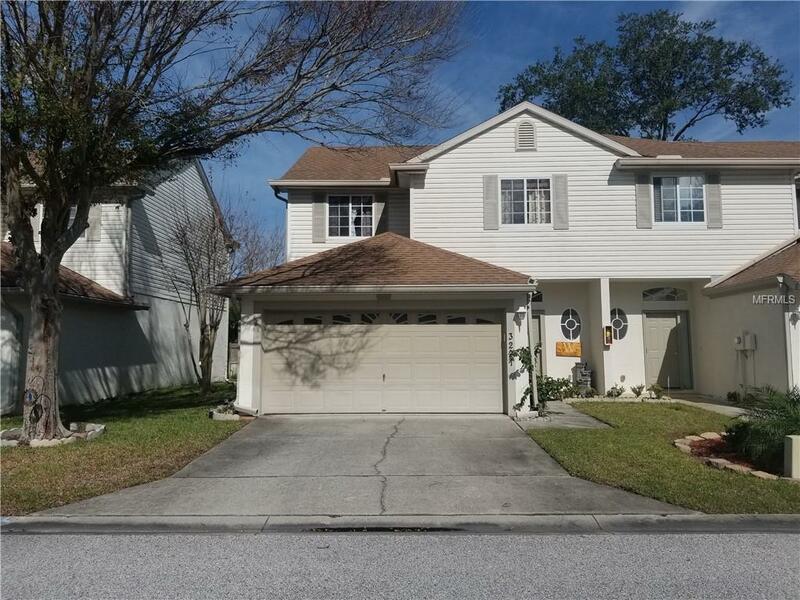 Meticulously maintained with lush landscape throughout this smaller 31 townhome community makes this HOME SWEET HOME! Come enjoy the Florida Sunshine and the Florida Lifestyle in your new home! Additional Lease Restrictions Check With Association On Rules & Restrictions. Pet Restrictions No Pit Bulls Or Pit Bull Mix.